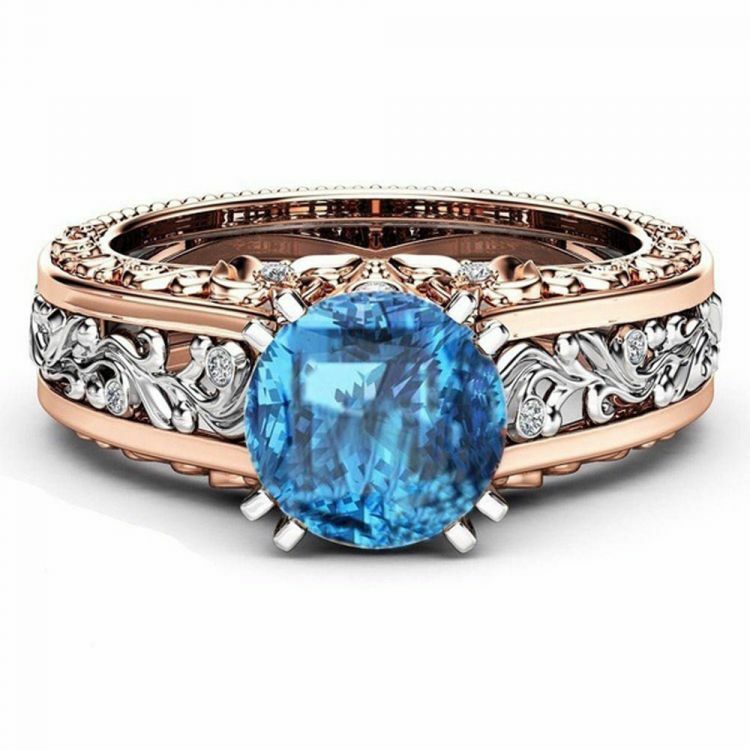 Intricate in design, this eye-catching ring features a stylish wave of Vines that accentuates a brilliant Topaz CZ at the center. The ring is available in sizes 5,6,7,8,9,10 & 11 and can be easily paired to any outfit. Buy one for yourself or for that special December baby in your life!